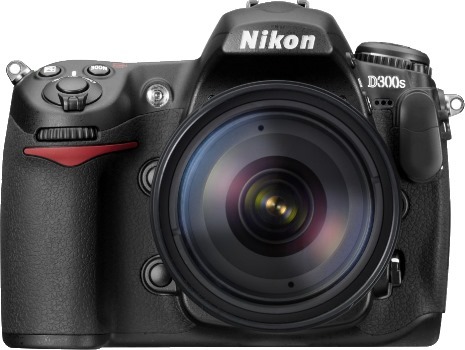 Nikon 2009-2010 DSLR Roadmap Leaked? 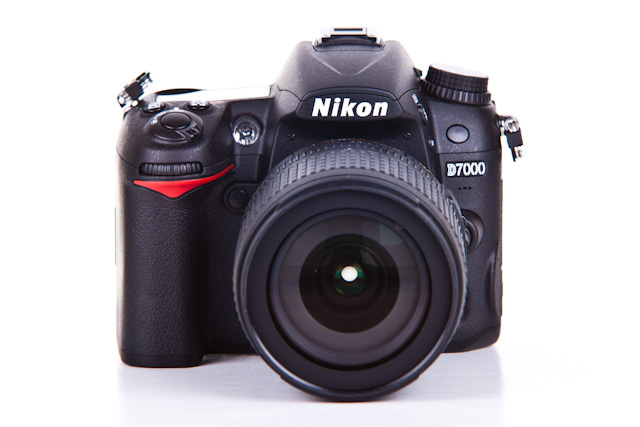 Nikon may have just had a huge cat get out of the bag. Leaks like this don’t happen very often; however, they do happen. If this info, which was posted on a Czech forum is legit, Nikon’s rumor mill is going to be rather boring for the next couple of years.